San José International Airport serves a catchment population close to 4 million and thousands of Silicon Valley companies with global operations. San José is the gateway to Silicon Valley and California’s leading tourist destinations, including Monterey, Carmel, Pebble Beach, Santa Cruz, Big Sur, Yosemite National Park, and wine country. SJC connects Silicon Valley’s multi-cultural community with business and personal connections around the globe. To learn about the opportunities and value that SJC offers its users, please contact Mark Kiehl at 408-392-3624 or email him at mkiehl@sjc.org. San José has experienced the greatest change of any large U.S. city during the past 50 years – rapid population growth and an economic transformation from agriculture to high technology. 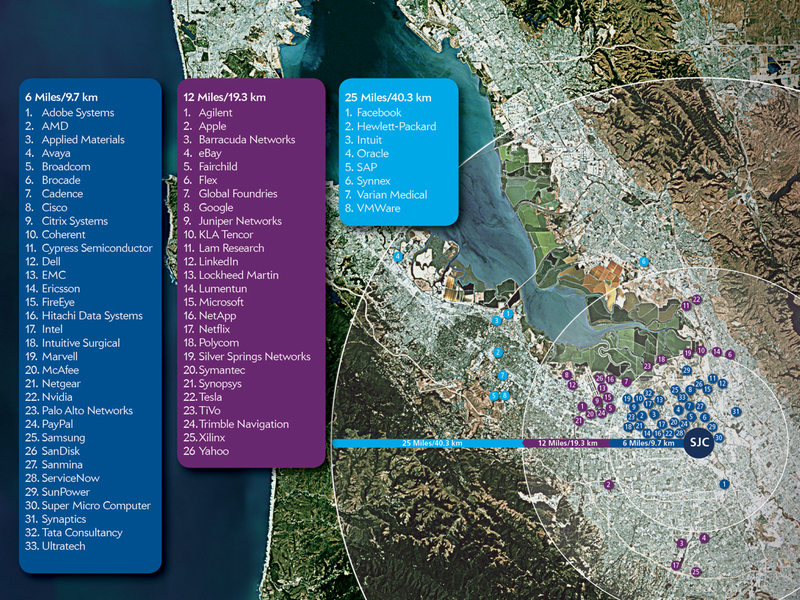 Today, San José is the 10th largest city in America, the largest city in Northern California, and Silicon Valley’s urban center (view map in pdf format). Mineta San Jose International Airport is committed to successful partnerships with its airlines that increase the availability of flights at SJC to the benefit of Silicon Valley residents and businesses. The current support program is designed for flexibility to encourage incremental airline route decisions. For additional information, please contact Mark Kiehl at 408-392-3624 or email at mkiehl@sjc.org.